The Central Library opened its doors in mid-1978 with only a small collection of less than 195,000 volumes. 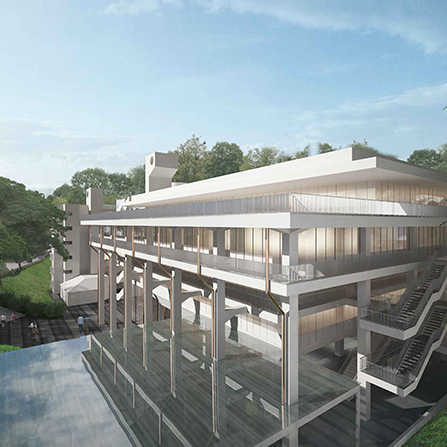 It expanded to the full collection, merging the collections from Bukit Timah and Nanyang University in May 1981. Today, it boasts a sizeable collection of 2.9 million printed books, 748,000 e-books and more. Located at the heart of NUS, Central Library stands out as one of the old charms of the University. 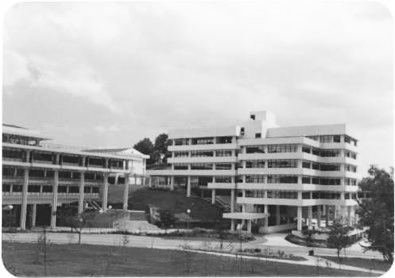 Many NUS alumni have fond memories of the Central Library, referring to it fondly as CLB. A number of them have even taken wedding photographs at their favourite spots. The Central Library is the largest and flagship library of NUS Libraries. Each year, it records more than a million visits. 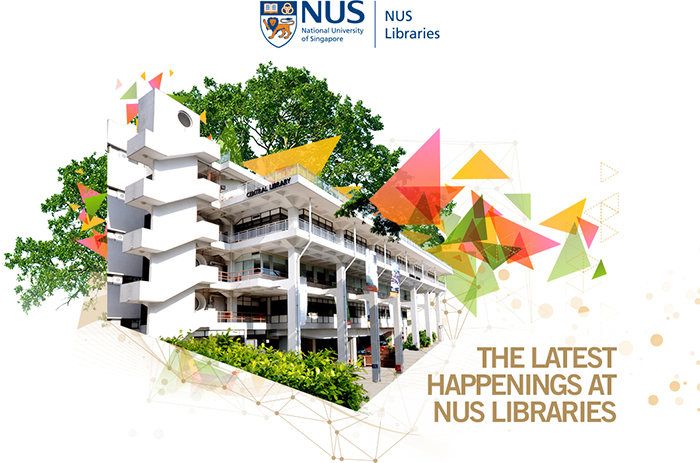 For more than 35 years, Central Library serves as a place for the NUS community to discover and use information to create new knowledge.